Is the winter season giving you a tough time for having to deal with dry skin problems? Feel like your skin needs some extra love and care? 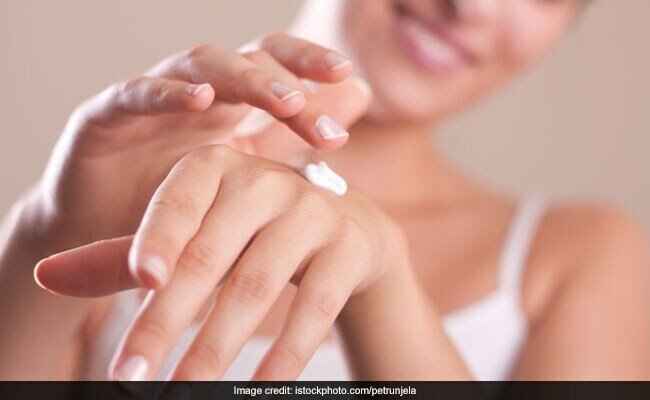 While you may have already stocked up on nourishing moisturisers to bring your skin back to being soft and supple, don’t forget to also pick hand creams that are equally as important to look after your skin. Our hands are prone to drying out really soon because of weather conditions or the various tasks that we carry out. So to keep them beautiful, remind yourself to constantly use hand cream as a ritual. 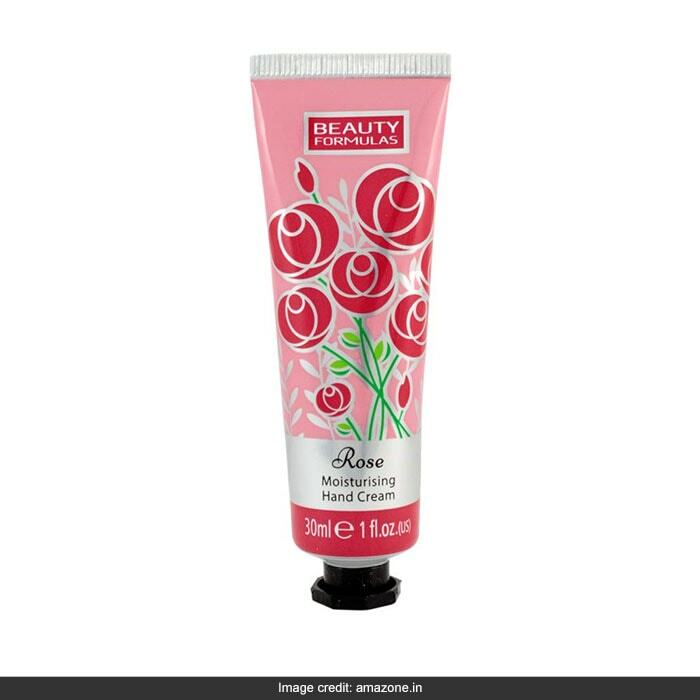 An easy-to-carry hand cream, which is also highly moisturizing. 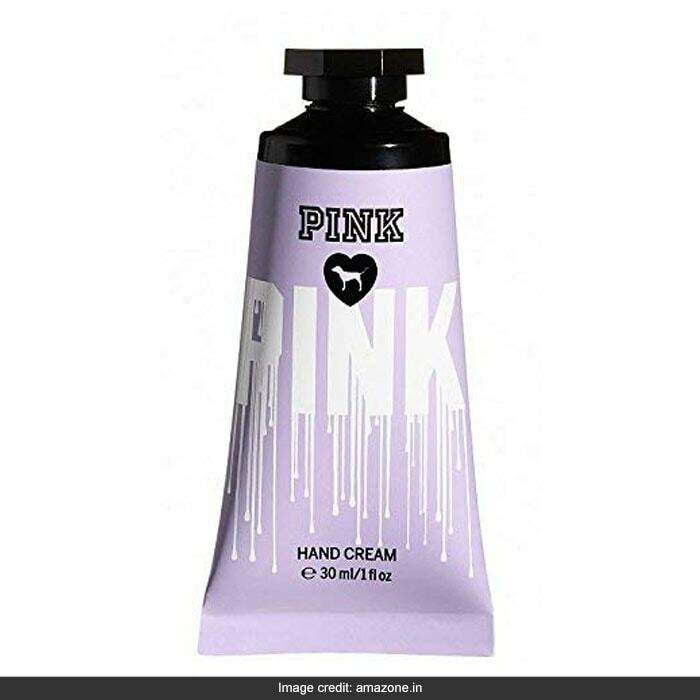 It comes with a soft texture that absorbs without any stickiness and hydrates dry hand while also leaving behind a refreshing aroma. You can buy this 30ml pack for a discounted price of Rs 270. Shop here. 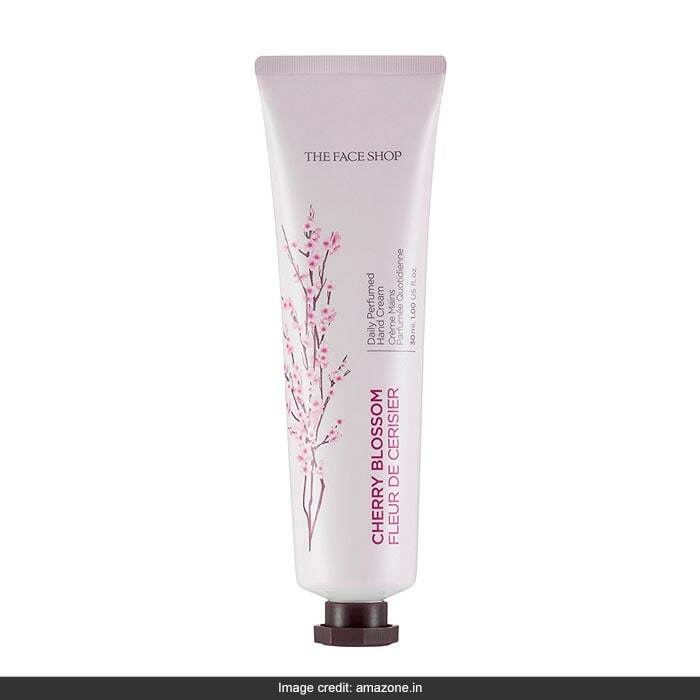 This lightweight, moisturising hand cream easily gets absorbed, and it softens and protects the hands. You will love its sweet scent. It’s aade with strawberry seed oil, which is known for its moisturising omega-3 and omega-6 fatty acids, and fruity fragrance. You can buy this 30ml pack for a discounted price of Rs 508. Shop here. This cream is specially formulated to deeply nourish and hydrate your dry hands. It gets easily absorbed, leaving hands feeling soft, smooth and supple. You can buy this 30ml pack for a discounted price of Rs 199. Shop here. 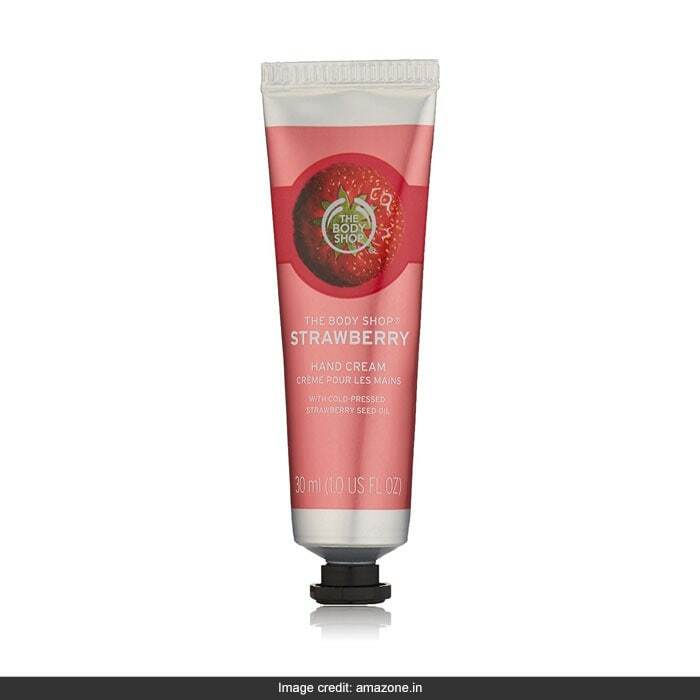 Packed with the goodness of acai, this fragrant hand cream from Victoria’s Secret is sure to become your favourite. It will deeply nourish your skin and keep you feeling refreshed. You can buy this 30ml pack for a discounted price of Rs 599. Shop here.